If you need a secure connection that's still free but won't popup a scary alert, check out Let's Encrypt. 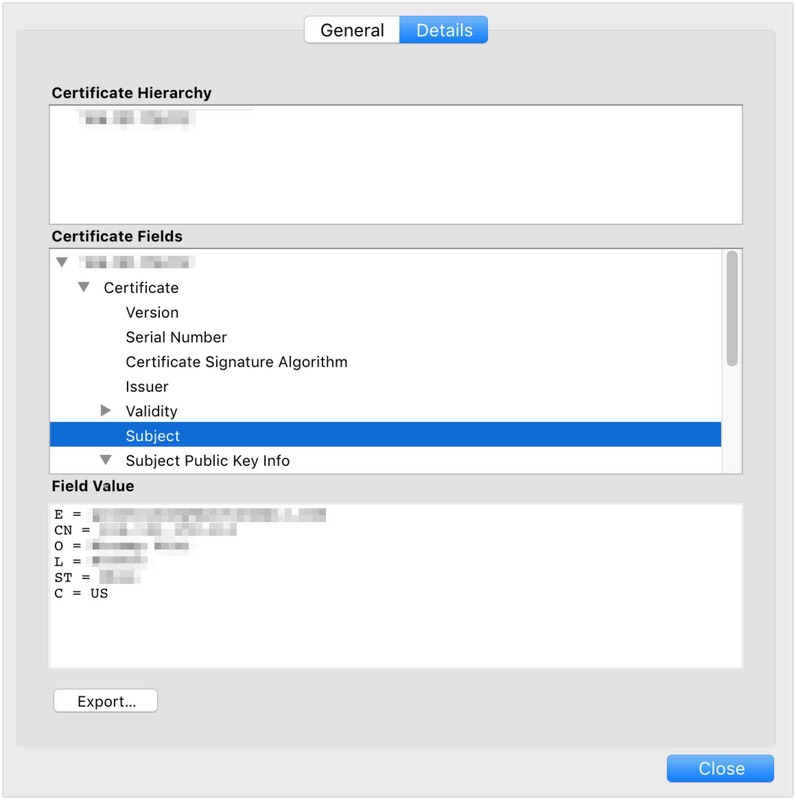 However, if you have a personal project or test environment or something that only a few people (or just you) need to access securely, a self-signed certificate is good enough. It's what I used when I created a secure wiki with DokuWiki for my personal use, because I trust me even if the browser doesn't. Why's it asking me for all those details? 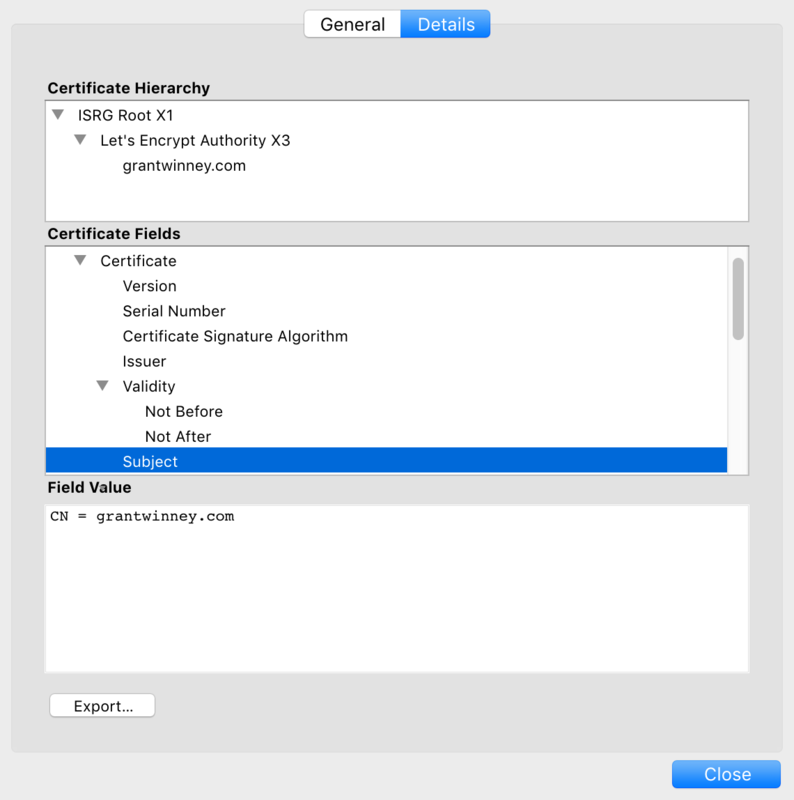 When you create a self-signed cert, you're prompted for some personal details like your address and email. I'm not sure why this information is requested, since even for a normal certificate it proves nothing, is not verified by the certificate authority, and 99.99999% of users are never going to check for these details. 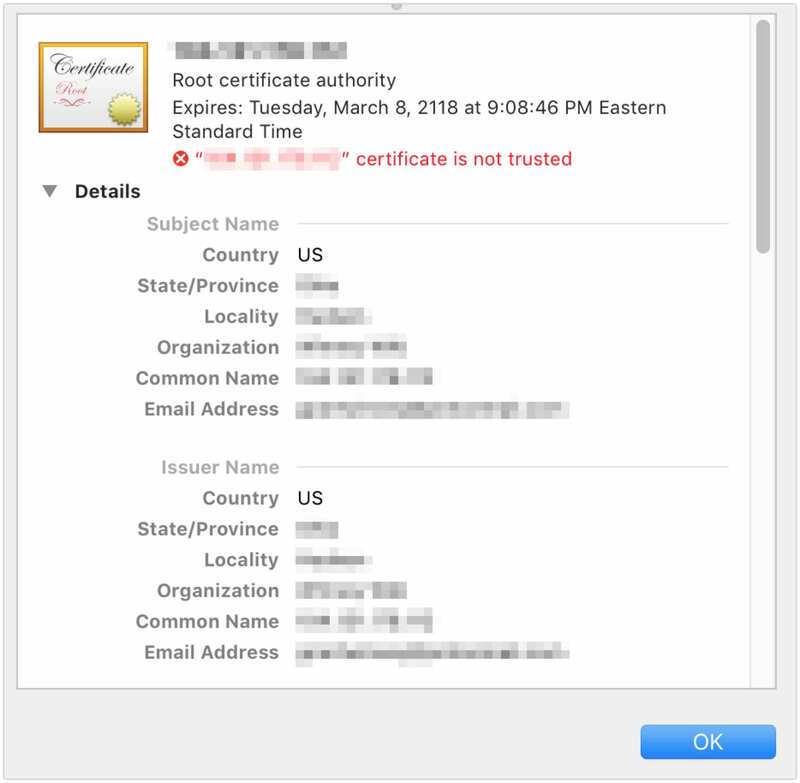 It's probably important if you accept payments and need an extended validation cert, but even those can be dubious... but that's outside my knowledge, so I digress. Do I need to provide all those details? 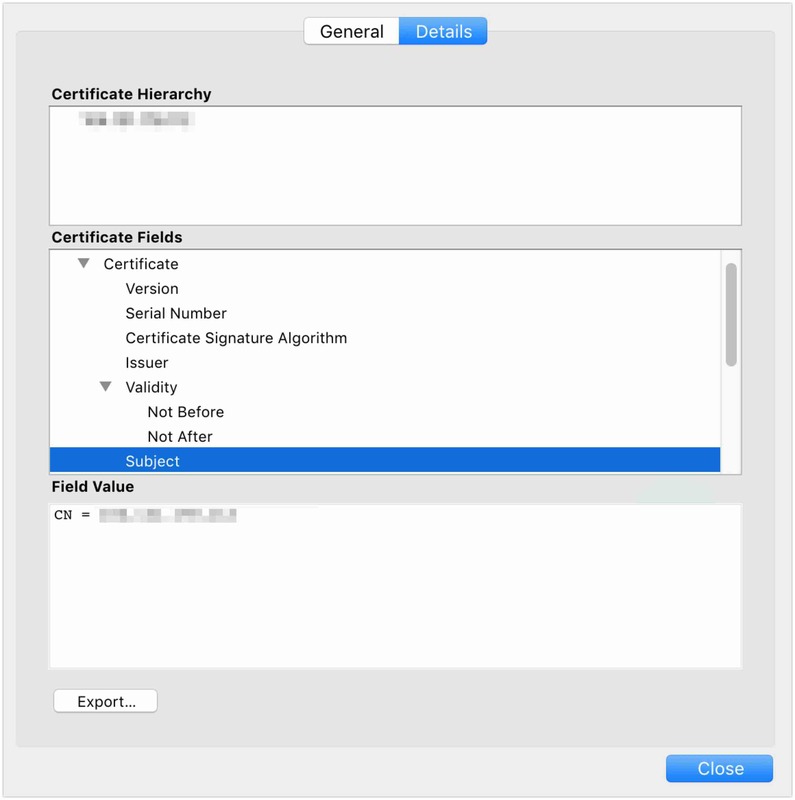 No, not for a self-signed certificate. What you're after is a secure connection and you got it. Now if you're setting this up for a huge corporate intranet you may want to rethink things - even though it's internal, you might not want everyone getting comfortable with clicking through the aforementioned security warning. 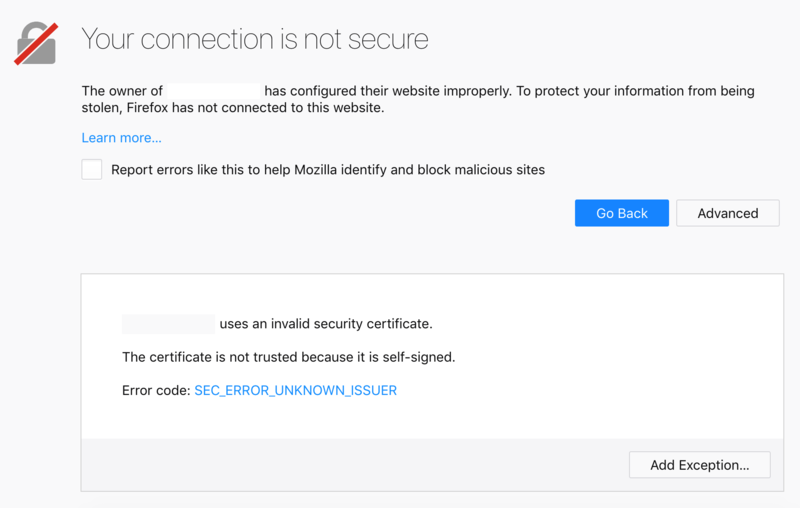 Here's how the legit Let's Encrypt certificate for my blog looks in Firefox and Brave, and everything works just fine. The only required piece of data is the "Common Name (CN)" field, which is where you specify your domain name or IP address. 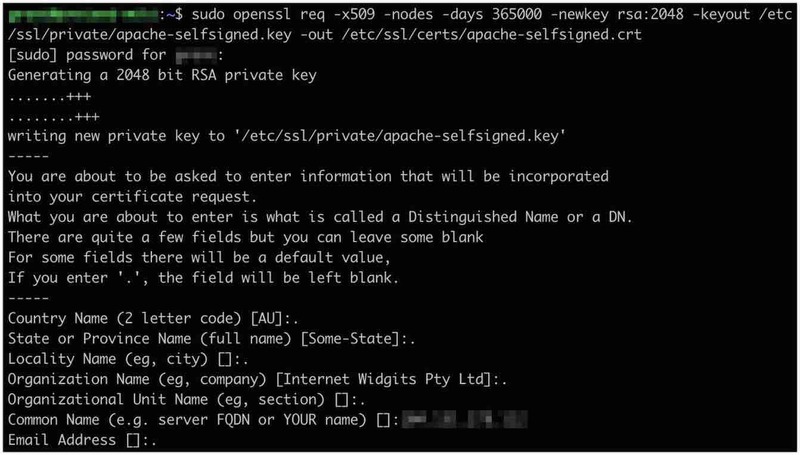 So when you setup your self-signed cert, just enter a . (or maybe a different character? Be sure to read the console output!) to leave everything blank... except the Common Name field. 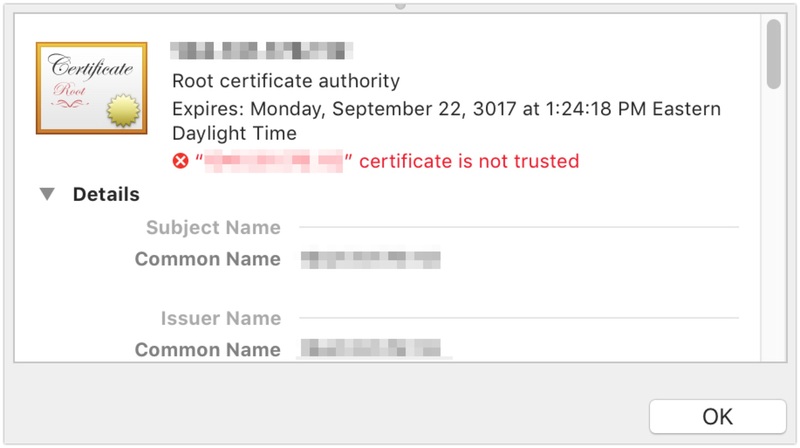 Restart your system and check out your certificate again. No personally identifiable info anymore! If you had a different experience - or some point to elaborate, clarify, or just plain fix - please leave a comment below to let me know! Are property accessors possible in Erlang records?